Editor's Note: FEOH Realty founder Jason Donahue, mentioned below, told Connect-Bridgeport he believes the trail network would be utilized in Bridgeport. Photo below is courtesy of the West Virginia Division of Tourism. 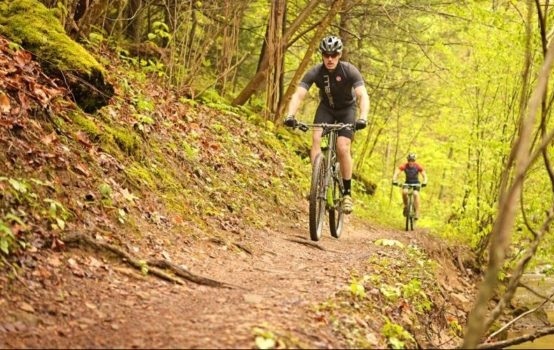 According to MetroNews, A bill to create a network of mountain bike trails to enhance tourism in north-central West Virginia died on the last day of last year’s legislative session. But legislators and community leaders hope to see it through this year. Click HERE to read the rest of the story and what Donahue had to say.